Brighton and Manchester finished up a great 2017 set of shows ! Wow we really had fun at the finale shows for 2017and two of the best shows we have put on! 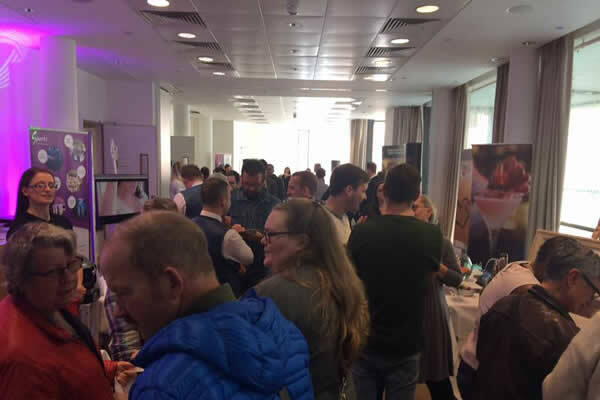 From the moment our awesome exhibitors set up and transformed the rooms into an explosion of colours to the crowds of people queuing to get in, none of us stopped till the show ended. We are truly blessed to be surrounded by such amazing professionals that went above and beyond in helping all our couples, families and friends. 2017 is now over and we are already planning our 15th anniversary party shows. THANK YOU to everyone that supported us in 2017 and see you in 2018.